Hampton Beach bed and breakfast travel guide for romantic, historic and adventure b&b's. 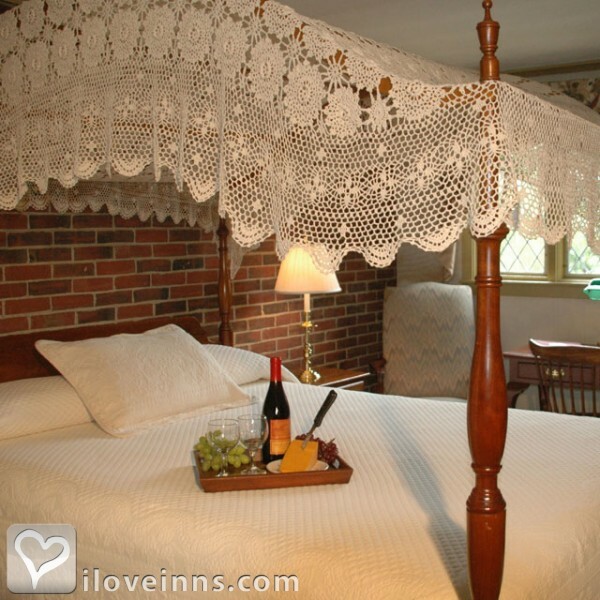 Browse through the iLoveInns.com database of Hampton Beach, New Hampshire bed and breakfasts and country inns to find detailed listings that include room rates, special deals and area activities. You can click on the 'check rates and availability' button to contact the innkeeper. Hampton Beach is one of New Hampshire's favorite getaways. This town is surrounded by many beautiful and interesting spots as well as offering a unique oceanfront gaming experience with casinos such as the Hampton Beach Casino. Other entertainment includes La Bec Rouge, Boardwalk Caf�, and Stacey Jones. The beaches and state parks here are Jenness State Beach, Salisbury Beach, Wallis Sands State Park, North Hampton State Beach, Ordiorne Point State Park Rye, Isles of Shoals, Portsmouth Maritime Museum and Albacore Park, and Rye Harbor State Park. Golf is another fun activity in Hampton Beach. The courses are Breakfast Hill, Exeter Country Club, Pease Golf Course, and Portsmouth Country Club. 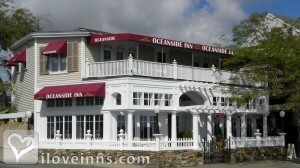 Make your reservations at Hampton Beach bed and breakfast inns. By D.W.'s Oceanside Inn.